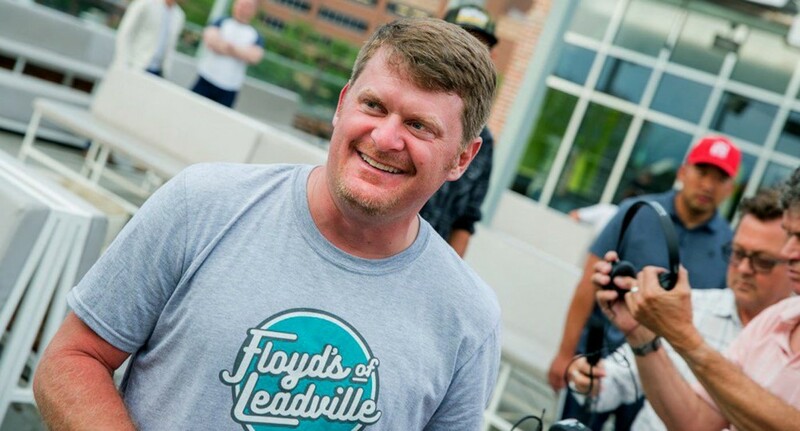 Floyd Landis is a believer in the transformative power of sustainable hemp agriculture, having established a successful nationwide CBD products company in 2016. Now he’s bringing that success back to his hometown by opening Floyd’s of Lancaster Cafe and stepping up to purchase Pennsylvania-grown hemp for use in Floyd’s of Leadville products. The cafe will serve coffee and small plates, with the full range of Floyd’s of Leadville CBD products available for purchase. Additionally, the cafe will contain a mini-shop dedicated to the new Panasonic-powered eBike range from Van Dessel. 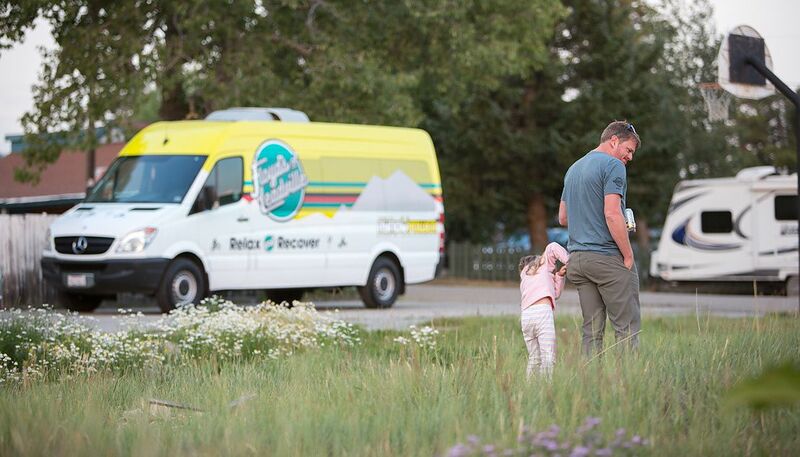 The relationship with Van Dessel is an outgrowth of their sponsorship of Floyd’s Pro Cycling team, but Landis’ primary interest is in improving community access to sustainable transportation and low-impact exercise offered by eBikes. 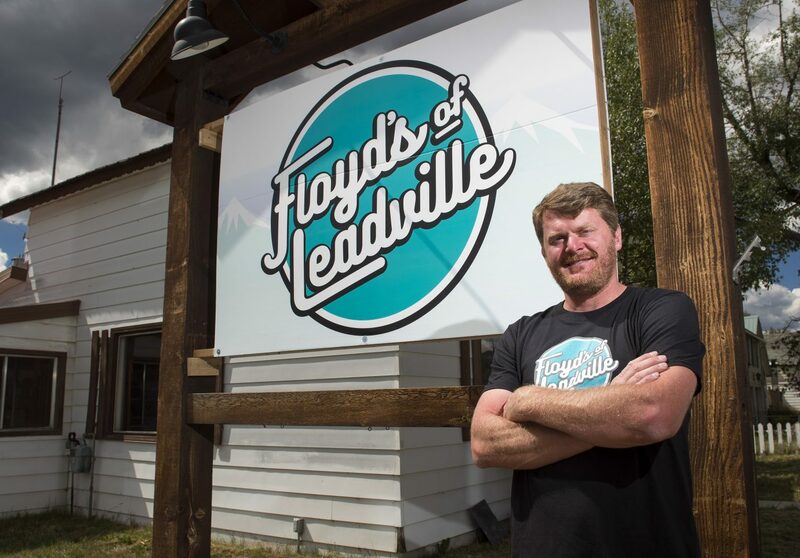 Similarly focused on improving his hometown community is Landis’ announcement that Floyd’s of Leadville will be making significant purchases from the Pennsylvania hemp farming community. Pennsylvania is well known for farming but recent years have seen farmers falling on hard times. With the passage of the 2018 Federal Farm Bill legalizing hemp, farmers are quickly turning to hemp to as a more profitable crop than corn or dairy. Transitioning to a new type of agriculture with complex new markets is a big undertaking for small farmers, but Landis and his business partners have deep roots in the Pennsylvania agricultural community and are intent on sharing their knowledge of the hemp economy and the stability offered by the purchasing power of Floyd’s of Leadville. It’s Landis’ hope that Floyd’s of Lancaster cafe and his purchasing initiative will provide a positive economic force centering around hemp, cycling and a more sustainable agriculture for the Pennsylvania community.